Continental Breakfast, lunch and afternoon snacks included. Are you stuck in your writing and in ideas? Try a fresh and unique approach. Use hypnotic recall to mine memories for stories, details and lessons. 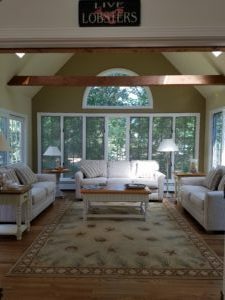 Early September on Cape Cod is dreamy for a daytime retreat with both aspiring and seasoned writers to plumb the depths of memories. Stories that have shaped you and have the power to change others. 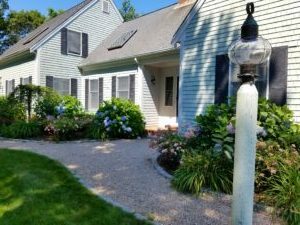 Now I open my East Falmouth home for a memorable writing experience that I will lead. 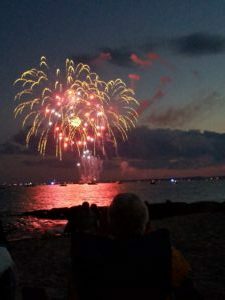 In 1990, I was certified in hypnotherapy, and discovered a connection between hypnotic recall and vivid writing. The meditative mind is both relaxed and alert, and can produce long forgotten details as well as profound lessons from memories. Writing with five-sensory zest and universal resonance is our goal (add that to delicious food and fun camaraderie). 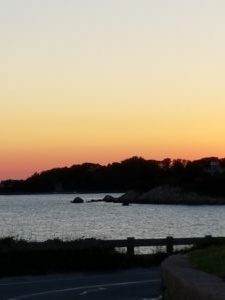 In our Escape to the Cape I will lead attendees in safe, guided imagery to recall writing treasure, the kind of gold that can be later applied to memoir, essays, columns, blogs, novels or even non-fiction. Give a written memory as a gift to a loved one! The East Falmouth address will be given to registered attendees. Spend the day with me in a unique and safe experience. Your writing will be forever changed for the better. 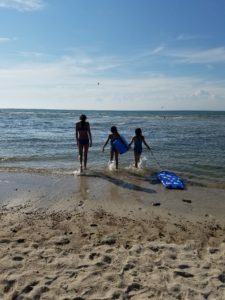 Beach and oceanfront walks are close by and my home is located within easy driving distance to downtown Falmouth (10 minutes), Woods Hole (20 minutes) and Hyannis (40 minutes). Make a day of it! $130.00 per attendee, 10:00 a.m. to 3:30 p.m. Continental Breakfast, lunch and afternoon snacks included. Attendance is limited to ten writers, so register now.